Skinner & T'witch's 1st Pick n' Mix a resounding success! 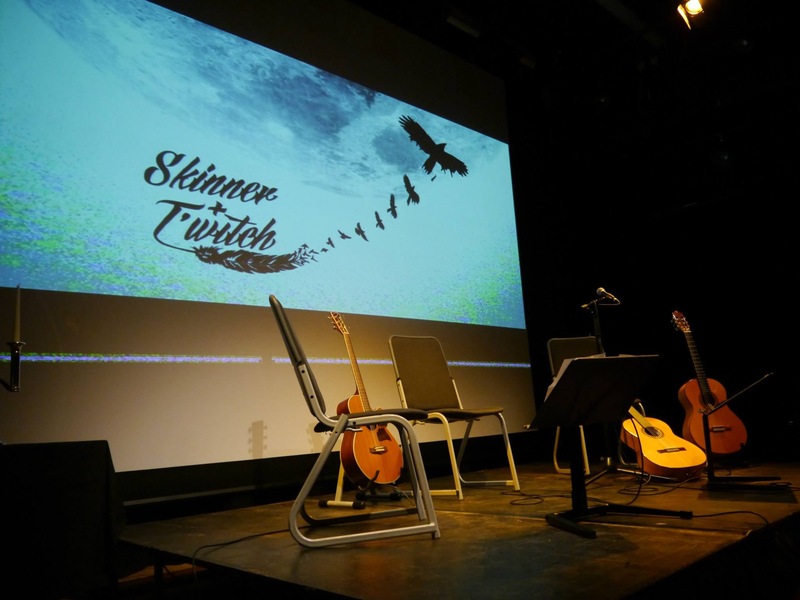 Skinner & T'witch played on 10+ Radio Shows last week. Exciting! Skinner & T'witch play 'Closing Time' live on Martin Kelner's BBC Radio Leeds lunchtime show!